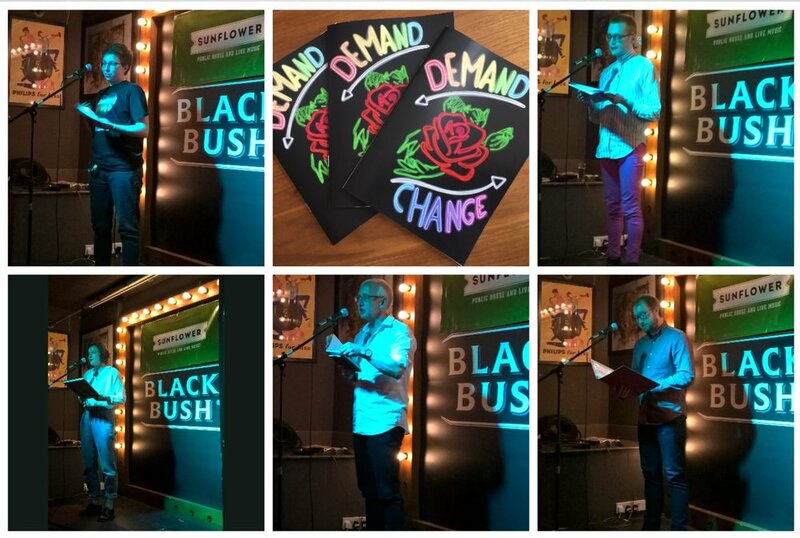 Issue #3.1 was launched with a bang at the Belfast Zine Market last month, and Poetry with Pride is over for another year. Summer is also coming to a close. It's raining outside for the first time in centuries. Halloween is next on the agenda, so it's time to get spooky. Note: If you're looking for a taste of Bombinate, you can buy our previous issues through our Etsy store! Theme: GHOULS! 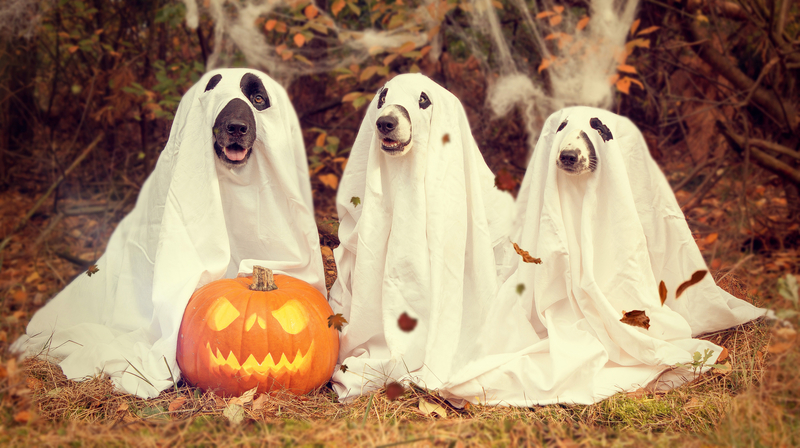 Send us your spookiest poems, your creepiest drawings, your scariest existential crises. Make our skin crawl! What do we want? I’m looking for submissions from every genre, provided I can feasibly print it in a zine (so feature films may be tricky, sorry). If you aren’t sure if what you have would be suitable, try checking out the submission guidelines or email me at bombinatezine@outlook.com. I’m especially eager to include lots of illustrations and doodles in this issue, so please throw any relevant art my way! Submission Deadline: 1st September, 2018. Greetings, Bombineers! Issues 1, 2 and 3 have been and gone, with #3 being easily the prettiest Bombinate to date thanks to our incredible cover designer Dearbháil Clarke. With Bombinate's first birthday on the horizon, the time has come to turn out attention toward a fourth issue, which will be launched at Bombinate's Big Birthday Party & Zine Market on Saturday, 21st July. This will be our first real life launch event, so we're pretty pumped! Note: If you’ve ordered a copy of Issue #1, #2 or #3, it should be with you very soon. Thanks to the new website's real-life e-commerce setup, sales are now smoother and easier to process. No more weird Paypal invoicing! Hooray! And if you haven’t ordered any of the previous issues? Well, that’s a little rude really. Please do fix that by following this link. Theme: First Birthday! I want any work you might have that's themed around birthdays, anniversaries and/or the number one. Submission Deadline: 9th July, 2018.